MyPhone My35 Now Available In Some Stores! Grab This 5 Inch Handset With HiFi Speakers And 3 GB RAM For 6888 Pesos! Home / mobile / myphone / news / MyPhone My35 Now Available In Some Stores! Grab This 5 Inch Handset With HiFi Speakers And 3 GB RAM For 6888 Pesos! Great news folks! It seems like the much awaited and highly anticipated MyPhone My35 is now readily available in some MyPhone concept stores. In a recent post found at MyPhone My35 Facebook group several users have reported that it's already available at Green Tab SM Lipa. In case you missed it, MyPhone My35 is arguably the best 5 inch local handset in town. I features design and build that's usually reserved for the higher end phones, large 3 GB of RAM, LTE connectivity, HUGE 3,140 mAh of battery, 13 MP Samsung Sensor with phase detection auto focus and HiFi powered speakers that's ultra rare to find even with expensive smartphones. Related: The same source also stated that the octa core powered MyPhone My33 is also now now available in their store. For the specs of this handset: Click Here! We'll check later in some MyPhone stores near to us too if there are stocks already. Anyway that also hints that this handset is coming sooner than expected to most MyPhone stores. 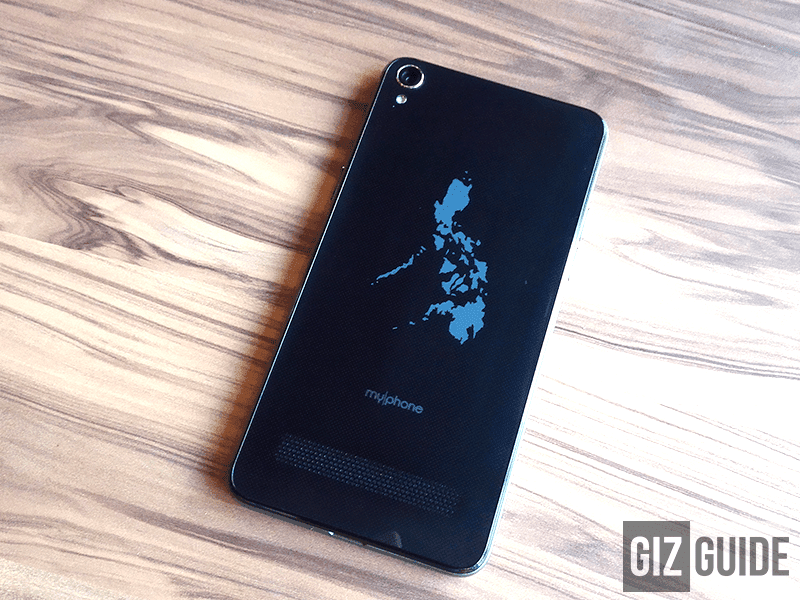 While waiting, you may want to read the first part of our MyPhone My35 review: Click Here!